Episode 230: $40 a day Flower and Garden Style!!! So tis week on the show we bring back $40 a day but this time there is a little catch. We don't do it in the sytle of Quick Service and a Sitdown meal. We just see how much we can eat for $40 a day at the fodo booths. Expedition Roasters is 'THE' artisanal roaster of specialty Disney and pop inspired coffees. Why not brew some magic at your home. Some of our coffees include: Skipper's Brew, Ghoulish Delight, Enchanted Tiki Coconut, Redhead Rum and many other unique roasts. Our coffees are certified gluten & allergen free and feature unique custom artwork by guest artists. Expedition Roasters offers an adventure in every bag! So start your adventure today by visiting us online atExpeditionRoasters.com use Code TikiTalk20 to save 20% off your first order. Episode 274: A 12k Dollar Tour will all the fixins.. 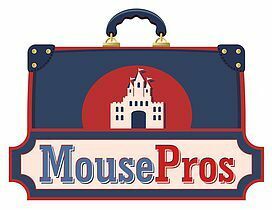 Episode 269: Ranking the Value Resorts in Walt Disney World. Episode 268: Sean and Keith's Preview trip report. Episode 267: Previewing the Festival of the Arts Menu at Epcot. Episode 265: Shortened Episode with Destination D news. 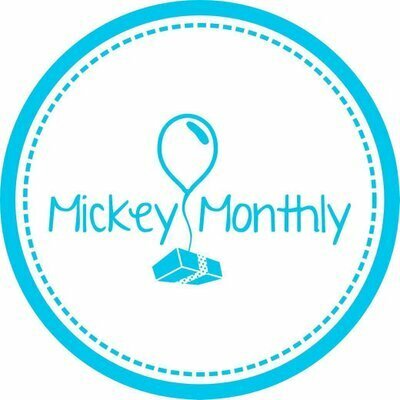 Episode 263: Adventures By Disney Ireland! Episode 262: $50 a day at Disney Hollywood Studios!! Episode 261: Attraction Mashup Imagineering style.